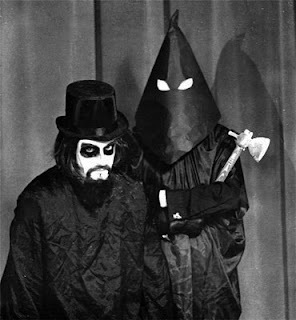 Lennys Inferno began on September 5, 1969 as a continuation of Madison, Wisconsin's WMTV-TV Channel 15 show Inferno, which gained a new host called Mr. Mephisto. The show ran until May 21, 1982, with a short revival in 1988. 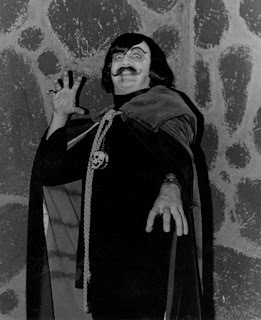 The Vegas Vampire was the host of the show Shock Theater, and later Vegas Vampire, which ran on KHBV/KVVU Channel 5 in the Henderson and Las Vegas, Nevada area in the late 1960s and into the 1970s. 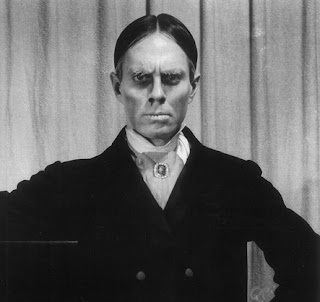 When Zacherley was appearing as Roland on the Philadelphia, Pennsylvania Shock Theatre, he became so popular that there were even songs written about him. One of these was recorded by Billy Duke and the Dukes and was titled Roland. 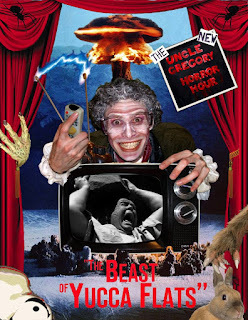 In the second episode of The New Uncle Gregory Horror Hour, Uncle Gregory leaves to visit the Squidfoo Art Gallery and Chant steps in to present the movie The Beast of Yucca Flats. 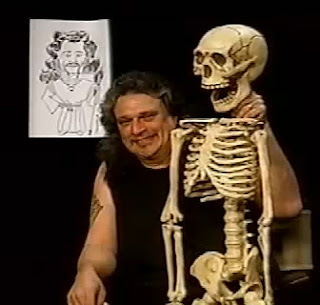 In 2011, Dave Binkley, the host of The Weirdness Really Bad Movie, interviewed John Rinaldi from the Big Chuck and Lil' John Show. 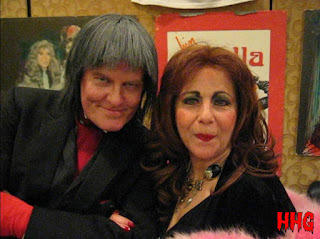 Ivonna Cadaver has started filming new episodes of Macabre Theatre. 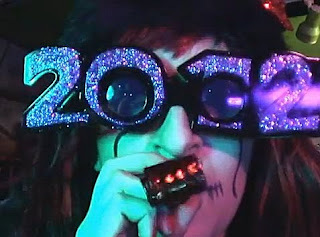 In the first of the episodes, she visits scary locations all over the country while she presents the movie GoatSucker. 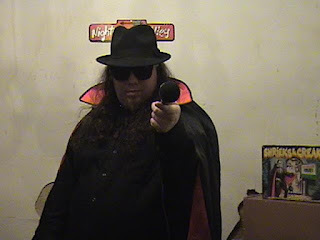 In an episode of Commander USA's Groovie Movies from 1987, Commander USA decides to open his own restaurant and shop while he hosts the movie The Vampire's Coffin. 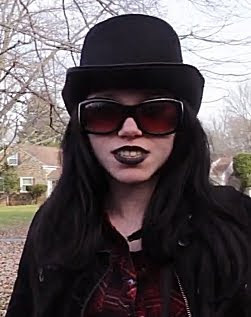 Stella, from Saturday Night Dead, filmed a promotional ad for the Horror Host Graveyard. 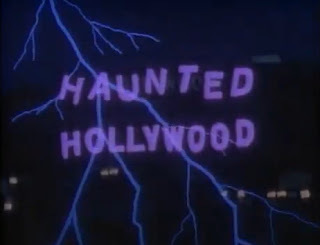 In an episode of Haunted Hollywood from 1985, the voice of John Carradine presents the movie The Invisible Ghost and the short feature Who Killed Doc Robbin. 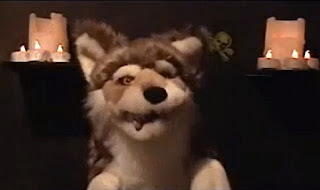 The very musical Mr. Lobo, from Cinema Insomnia, recorded his version of the song Monster Mash in 2010. 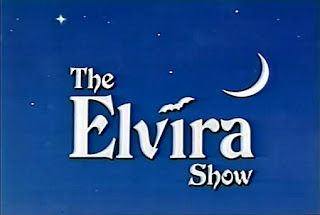 The Elvira Show was an attempt by CBS to put Elvira in a weekly sitcom environment. 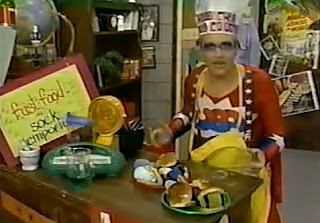 A pilot was filmed in 1993, but it was deemed to adult for the channel and no more episodes were produced. 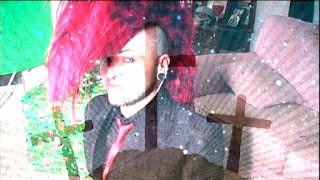 Baron Mondo Von Doren and El Sappo de Tempesto discuss Bigfoot as they present the movie Bigfoot in episode 14 of Nightmare Theatre. The Virginia based Monster Movie Night started in 2011. 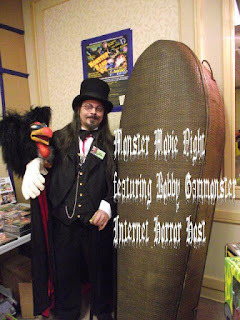 In it, Bobby Gammonster hosts weekly editions from his monster museum. In the sixth episode of the second season, Bobby provides a great history of horror hosting before presenting the documentary American Scary. 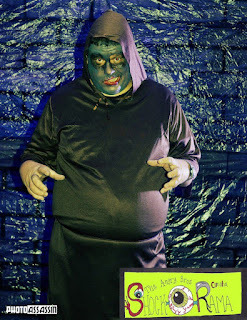 In Issue # 12 of Dale Kay's Spookshow, which originally aired in 2008, Dale Kay presented the movie Teenagers From Outer Space and took a look at The Oddfather. 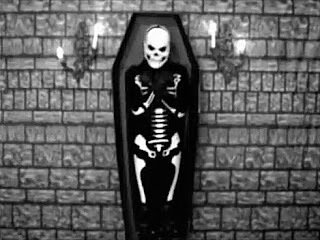 In the fourteenth episode of Baron Von Ghoulstein's Movie Crypt,Baron Von Ghoulstein presented the movie Funeral Home. 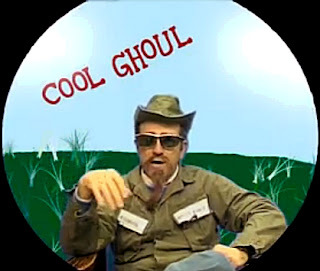 In an episode of the The Cool Ghoul Show that aired on February 12, 2006, The Cool Ghoul presented the movie Serenity. Roxsy Tyler, from Roxsy Tyler's Carnival of Horrors, recently visited the set of a short film called The Visitation and interviewed the cast and crew. 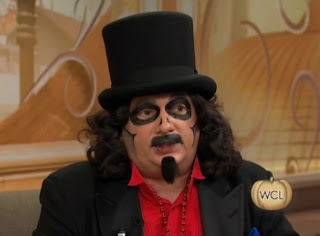 In October of 2011, Svengoolie made an appearance on the Windy City Live talk show and taught the host the art of chicken throwing. 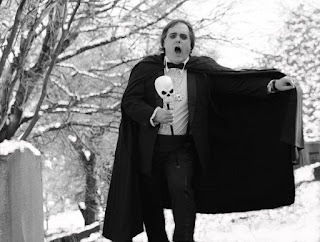 In 2007, filmmaker Matt Mulcahey made a short documentary about Shock Theatre host Dr. 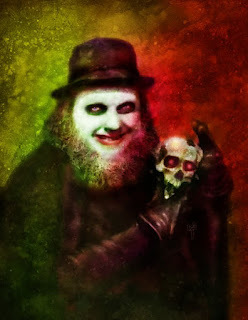 Creep and his alter ego Barry Hobart. 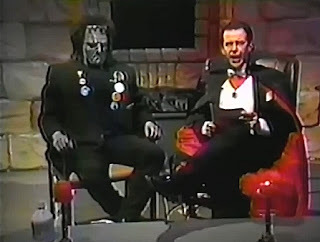 The Frank and Drac Show aired on WOIO-TV Channel 19 in Cleveland, Ohio from October 1987 to June 1988. 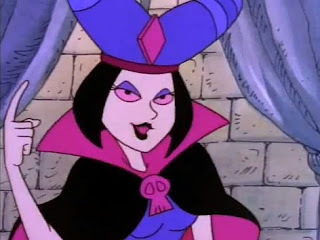 The show was hosted by Frank and Drac who were joined by Bambi, Boom-Boom, and Thumper, who were known as The Vampettes. 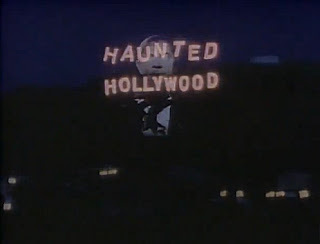 In a 1985 episode of Haunted Hollywood, the unseen voice of John Carradine introduces the movie The Ape Man and some short films. 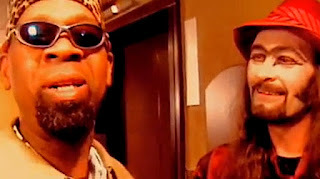 The Omaha, Nebraska based show The Angry Bros Omaha Shock O Rama began airing on Cox Cable Public Access channel 109 in October of 2011. In the first episode, Jack Angry meets up with Ghoulia as he presents the movie The Last Man on Earth. 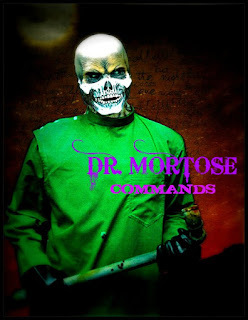 Karlos Borloff, Lizard Man, Lord Stabsalot, Sasha, Slo Frank, and the others from Monster Madhouse had a New Years Eve party to usher in the year 2012.